There is high demand for the Ella Bistro metal garden table in timeless Antique Bronze, but why not try one of the alternative colours we have available, such as in brilliant white or sleek slate, to help give your garden a more contemporary update. You could even save yourself a few pounds as we often have some great deals on these stunning alternative colours. Ordered by telephone. Polite and helpful staff. Everything went according to plan and delivered on time. This is our 3rd order. Excellent!!!!!! Very reliable and attentive seller. 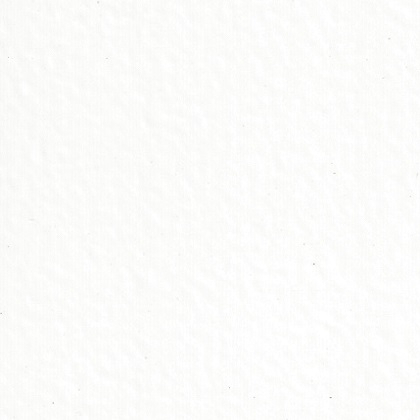 A minor issue was generously and quickly resolved without hesitation. The highest quality! An eye catcher and an absolute beauty for every garden. Many thanks! Delivery was carried out quickly. So far everything's fine. The caps for the bolts don't fit well, they always fall down. quality product and I am very pleased with it. I found the ordering process with Lazy Susan very straightforward and I was particularly impressed in how my request to make a slight change was handled. The telephone was always answered quickly and the operators extremely helpful. My furniture arrived quickly and I was kept up to date with the delivery process at all times. 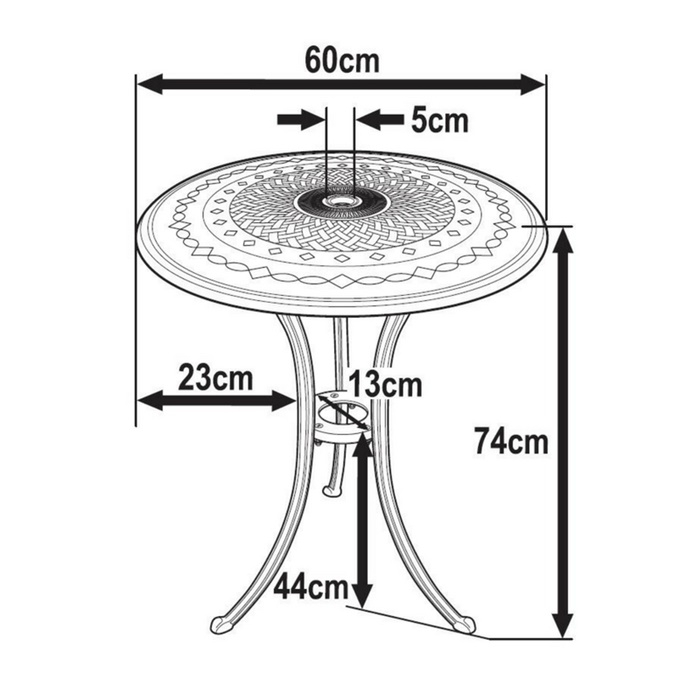 The item I ordered, a cast aluminium Bistro Table is a quality product and I am very pleased with it. Good product. Fast , efficient service. Would recommend to anyone interested in buying good quality garden furniture! Perfect, everything is perfect. The delivery time, the delivery itself and of course the garden furniture. Congratulations Lazy Susan. I will of course recommend your services.